Northwestern is ranked among 50 American colleges and universities with the best study abroad programs. The listing, by Best College Reviews, identifies the most desirable study abroad opportunities that are unique to a college or university and provide a personal experience for the student. Northwestern’s Romania Semester is one of America’s top 10 study abroad programs, according to rankings based on student evaluations and compiled by Abroad101.com. The website praises the non-traditional destination of the program and its emphasis on experiential education and service-learning. 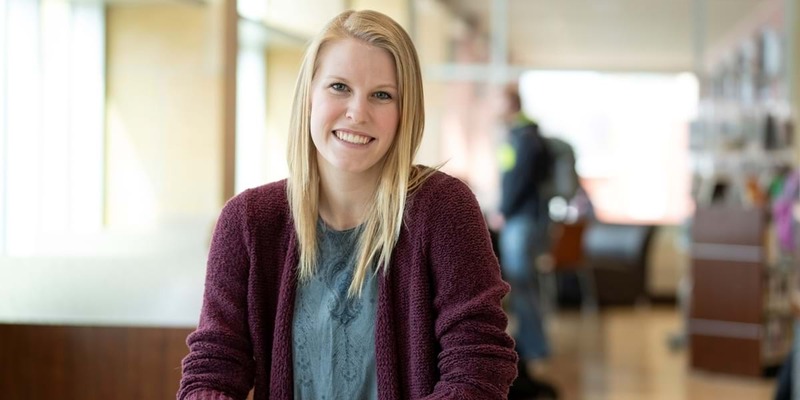 McKinley knew she wanted to study abroad and felt that Northwestern offered the best study abroad experiences of those she looked at during her college search.